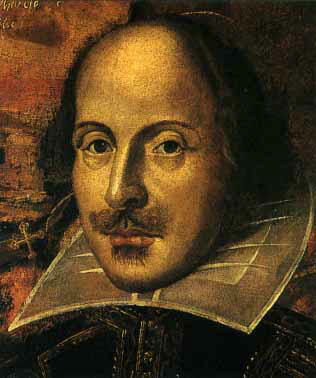 Activity 1 : a webquest : William Shakespeare webquest Answer the questions by following the clicks. Put these plays in chronological order : Hamlet / Romeo & Juliet / Twelfth Night / King Lear / Richard III / A Midsummer Night’s Dream. Who are the main female characters in Twelfth Night and how does the play start ?